The entire eclipse took more than three hours. Totality -- when the moon's completely bathed in Earth's shadow -- lasted an hour. 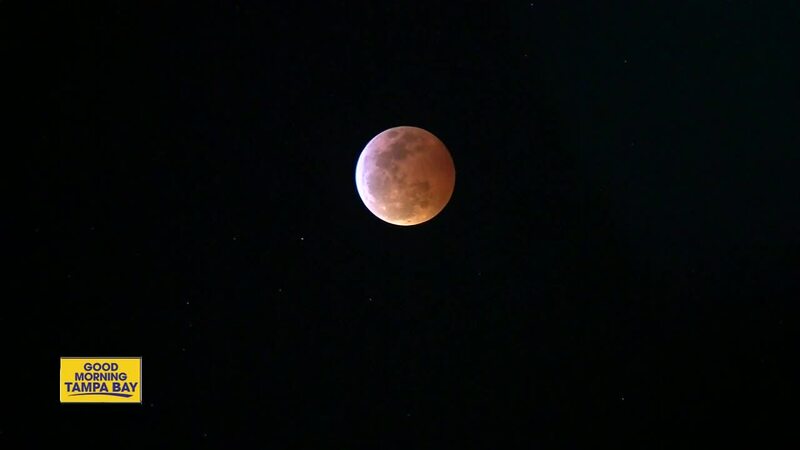 During a total lunar eclipse, the eclipsed, or blood, moon turns red from sunlight scattering off Earth's atmosphere.